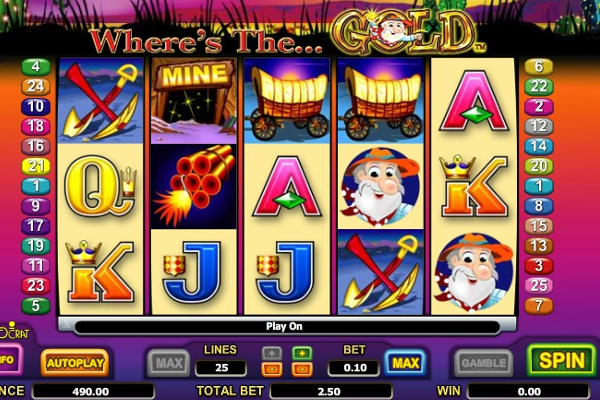 Book of Ra by Novomatic has one of the most common themes among video slots, which obviously consists of an Egyptian theme. However, the developer has managed to provide an impressive gaming range with the features and graphics included. Not only will you be able to activate bonuses and choose a bet value that suits you best, but you will also be presented with the ability to activate a single win of 16,000 coins in the standard game with a combination. There might be many games that feature the Egyptian history, but this is one of those that consist of a theme to impress and provide fair winning opportunities. 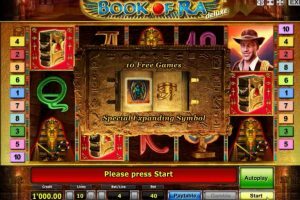 Once you’ve loaded Book of Ra, you will be presented with the reels in the center of your screen and the paylines in multiple colours on both sides. 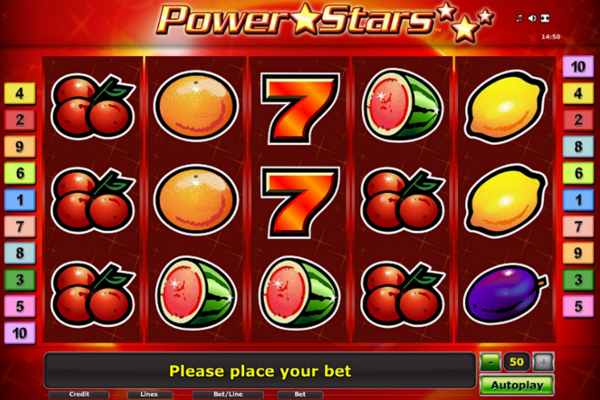 The slot will only allow winning combinations to take place when symbols appear from left to right, but luckily a great selection has been included, meaning multiple winnings can take place. On the reels, you will get to see Egyptian artifacts, a sarcophagus, a statue, the scarab, the book of Ra itself, and card values that also feature an Egyptian theme to ensure rewards flow easily. All betting options available, include the option to change the number of paylines and the coin value. With these options, players have the opportunity to use the bet they most prefer and take advantage of the winnings the game provides. 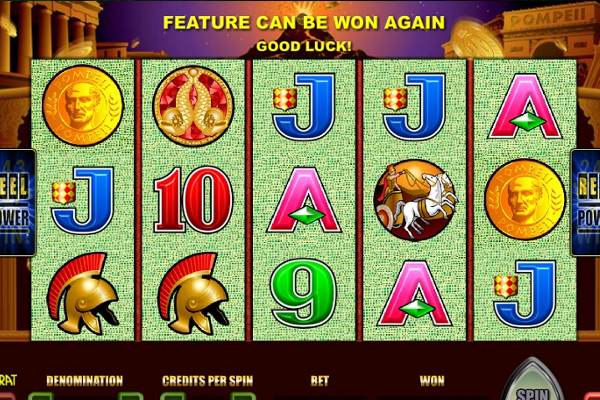 In Book of Ra, there are 10 paylines that seek out the winning combinations that appear from left to right on 5 reels. At least 3 of the same symbols are needed for a reward to take place. In addition, Novomatic has also included bonus features such as free spins, a wild symbol, scatters, and a gamble feature, where players get to double up on their winnings after any spin. The wilds are presented by the Book of Ra, which is also the same symbol that presents the scatters on the reels. This means the book will have the ability to activate additional combinations and offer higher payouts as it can replicate standard symbols in the position it appears in. As a scatter, the Book of Ra can provide free spins. However, at least 3 of these books need to appear at the same time to offer this feature. 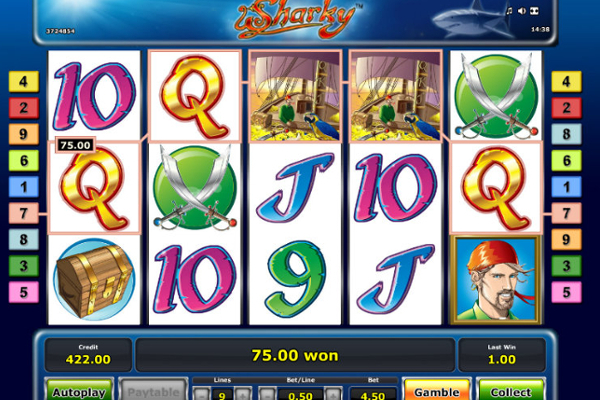 Once activated, the slot will reward players with 10 free spins, which also includes expanding symbols. These symbols will be randomly selected before the feature begins and when they appear, they will expand and cover the entire reel. 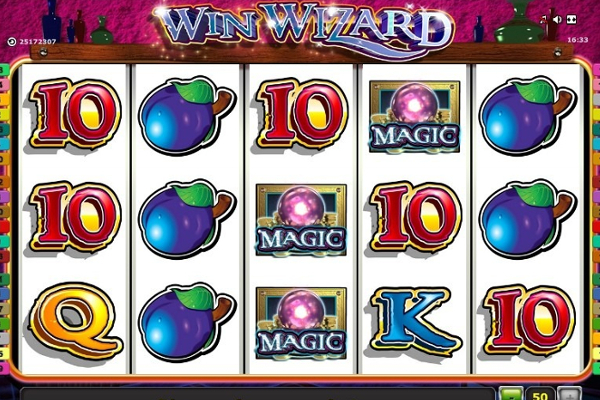 The benefit of these symbols, is that if they appear on the first 3 reels, they will fill them with the same value and activate all paylines with a winning combination. Free spins can be re-triggered while the feature is played, but will require another 3 of more Book of Ra symbols. Book of Ra provides an amazing Egyptian theme with additional combination opportunities with the wild. We found the fact that the wild and scatter symbols are the same, quite rewarding as huge combinations were completed when the free spin bonus are activated as 3 wilds/scatters appear on the reels at the same time. 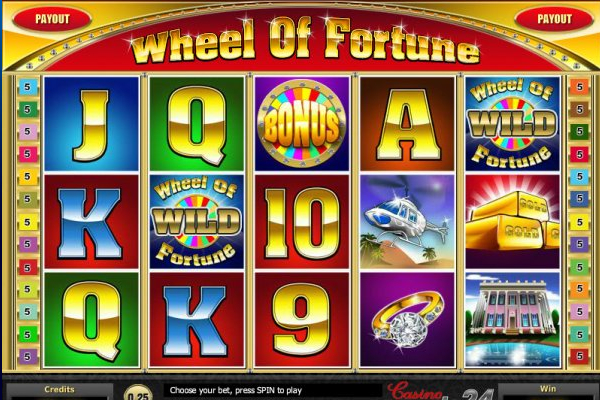 The free spins are well worth waiting for, as they feature various rewards with the expanding symbols and wilds that appear on all the reels.